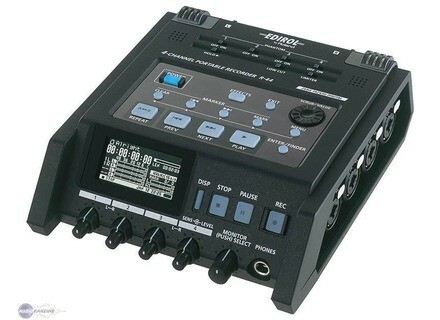 R-44, Pocket Recorder/Multitrack from Edirol. 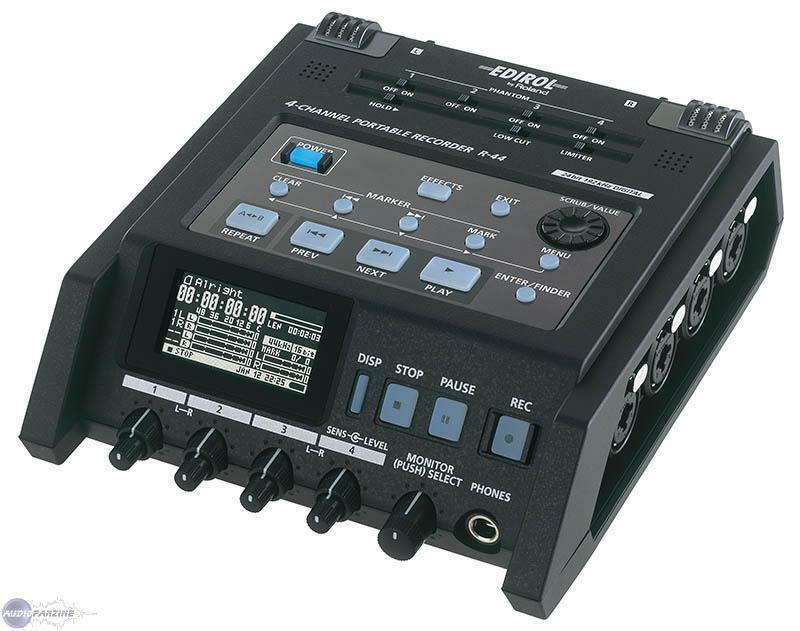 The EDIROL R-44 is a recorder with up to four channels of uncompressed audio available at selectable 16- or 24-bit depths and between 44.1kHz and 192kHz (stereo mode only). EDIROL unveiled the R-44 compact four-channel solid-state field recorder.